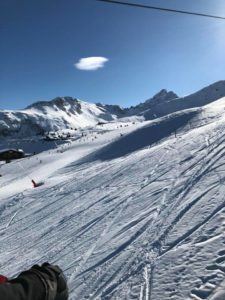 The snowy peaks of Courchevel 1850 played host to our annual adrenalin thrilled pilgrimage to the French Alps. 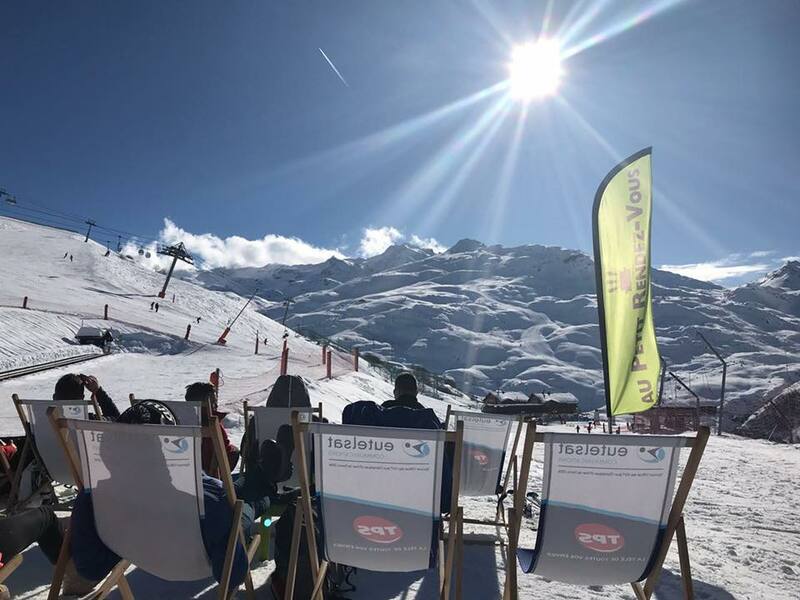 Circa thirty construction industry professionals to include a number of the Fellows team, left the grey sky “January Blues” of the UK to be greeted by the blue skies and deep powder of les Trois Vallees. We would like to thank everyone who came along and made the trip a great start to 2018! 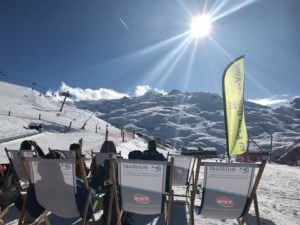 We are all looking forward to next year’s adventure already – if you would indeed like to join us then please let us know.